NextAlexandre Cabanel’s The Birth of Venus (1863). Henry Hopwood-Phillips’ ‘The Best Streets in the World’. Today, I am honoured to have Henry Hopwood-Phillips, aka The Byzantine Ambassador, as my first guest in this brand new series. Every now and then I will invite a special guest to write about their five favourite streets (or places) in their own city and or somewhere around the world that they have managed to travel to. It is my hope that my guests will lead you on a tour of streets that may be historic, nostalgic or just simply great places that are important to them. Without further ado I will let Henry take you on his tour of his ‘best streets in the world’. After a series of nights partying on the boats that line the Sava in 2010, it was time to put on the airs and graces of a Bohemian for Skadarlija, the assembly point of Serbia’s down-and-out and on-the-make intelligentsia in the 19th century. Connecting the Republic square with one of the city’s largest markets, it’s hardly a thoroughfare and more a destination in itself. Lined with trees, vines, fountains, cobbled paths, galleries, kafanas, all-night bakeries and artisans, it’s certainly a nocturnal creature. And that’s because the night’s when the old visions of the Balkans really come alive; a time when jostling violins, impassioned singing and hysterical accordions besiege almost every restaurant, sending almost everybody into delirium after enough rakija’s gone down the hatch. Travel journalism is often spoiled by a lazy vocabulary in which sterile dives are unhesitatingly described as ‘unspoilt’, ‘pristine’ or ‘virginal’. 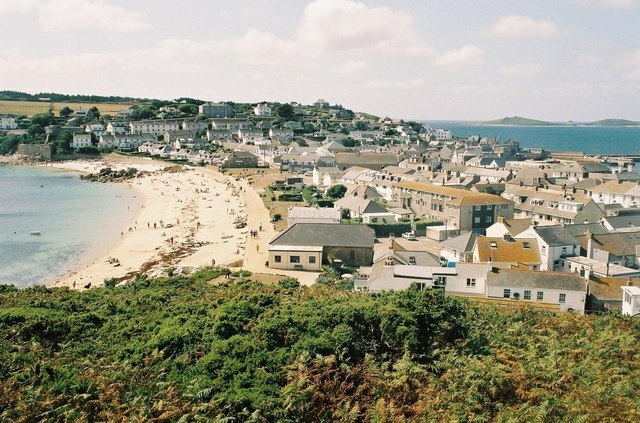 The Isles of Scilly (which I’ve been visiting at least twice a year since birth) is one of the few locations where superlatives aren’t quite enough, however. Really a slice of ye olde England, mercifully cut off from the mainland’s post-war nonsense by roughly 28 miles of Atlantic rollers, the key island in the archipelago is St Mary’s, it’s main town is Hugh town (owned by the Crown until 1949), and its main street is Hugh street. Lined with pubs where everybody’s smashing back pints of Scuppered or Tribute; overlooked by Star Castle (built to help beat the Spanish Armada), and running parallel to both the main harbour and beach, few sites match its old world charm. I’m cheating a little here. Less a street than a path. While watching the cricket, drinking your ale or simply people-watching on Richmond’s Green, turn off Old Palace Lane, grab yourself a pint at the White Swan (one of the few pubs in the area not to have been renovated in an horrendous manner) and wander down to the Thames. The stretch of path between you and Richmond Park, taking in the hustle and bustle of the riverside White Cross pub, the neoclassical glories of the east-bank, the stooping willows of the west, the 18th century Portland stone bridge, sweaty rowers, besotted lovers and talkative tramps, before it merges with the (cow-packed) pastures of Petersham Meadows, is one of the most perfect combinations of arcadia and civilisation I’ve yet to encounter. 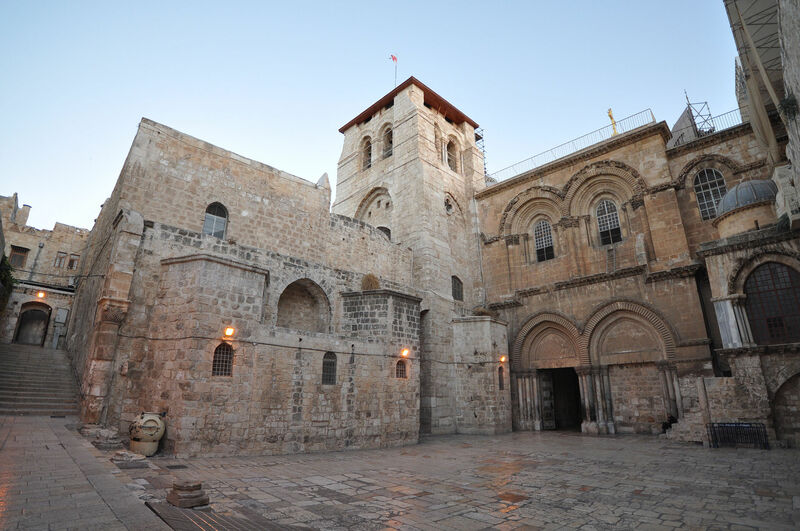 I say the Greek Patriarchate Street, but I really mean any of the streets between Jaffa Gate and the Church of the Holy Sepulchre. We’ve all heard historians from Braudel to Abulafia talk about how the Mediterranean has more currency as a unit than we give it credit for but, on a more poetic level, few places remind me of the bleached blue skies, sun-scorched stone or the cool, dark, shaded streets and churches of Greece more than Jerusalem. Despite the heaving crowds of Russian pilgrims, the annoying street urchins and the catcalls of shopkeepers, the place screams spiritual purity and is emblazoned on my mind forever for that reason. 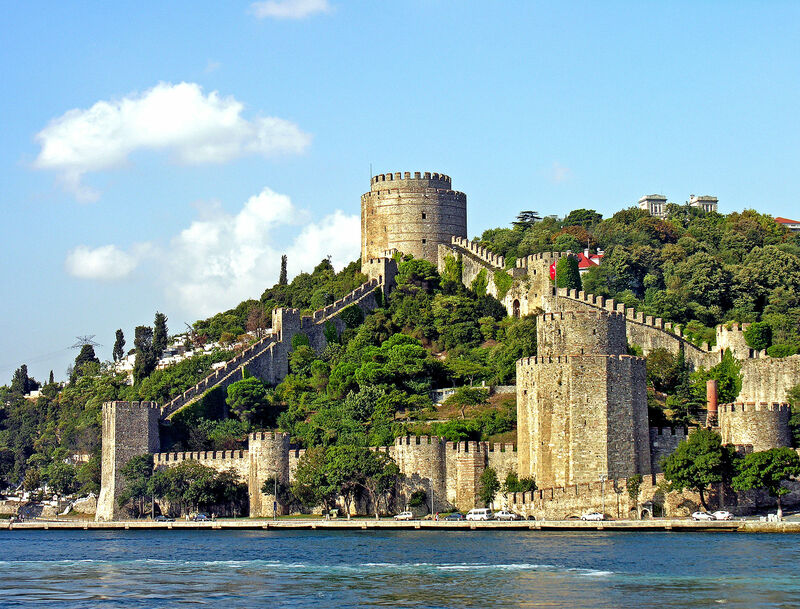 In all honesty, Constantinople is less a city of stand-out streets than a metropolis of monuments, bazaars and sites. Of course there are few things I like to do more than get lost in the maze of mosques, hamams, fruit stalls and simit-sellers that constitute modern Istanbul, but few places stand alone. To not choose a street in Constantinople would simply not be an option for the Byzantine Ambassador, however, so Yahya Kemal will do. Skirting the European coast of the cerulean Bosporus below the famous Rumeli Hisar (once known as Boğazkesen or ‘throat-cutter’ for its role in securing the straits in the lead up to 1453), in a city lacking green spaces, the street boasts greenery, alongside characterful cafes and bars. After falling out with finance, the military and the Anglican Church, Henry decided to give up on accruing money or respect, choosing to write instead. 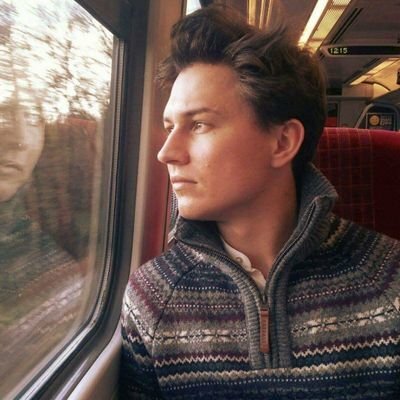 Since then he’s been scribbling about the luxury world, history and travel, while trying to practice an affordable form of globetrotting. You can discover the latest news from the Byzantine Ambassador (Henry) via his tweeter account @byzantinepower. You can also visit or contact Henry via the Byzantine Ambassador website. Importantly, Henry is also an aficionado of Byzantine history. He publishes an online magazine called Byzantine Times. The tweeter link is @byzantinetimes. Photo Credits: The images of Skadarska Street in Belgrade, Hugh Town on the Isle of Scilly, the Holy Sepulchre in Jerusalem and the fortress Rumeli Hisari are all used under the Creative Commons Attribution-ShareAlike 2.0 license. 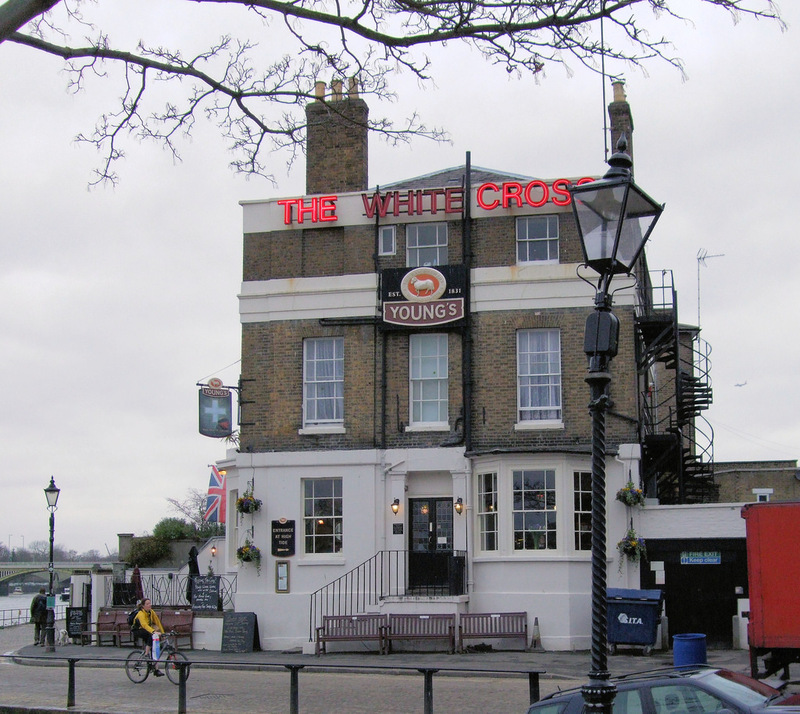 The image of the White Cross Pub, Thames Riverside, Richmond, London is by flickr user Jim Linwood and is licensed and used under the Creative Commons Attribution 2.0 license. I’m with Henry on Richmond – I was brought up there! The others sound well worth investigating.